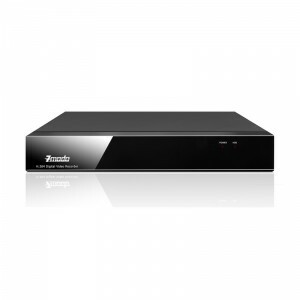 This ZMD-DD-SAN8-500GB 8 channel DVR is a fully integrated, real time hardware-based digital video recorder with 500GB HD installed and configured .This standalone DVR is based on an embedded Linux operating system and includes a remote control for easy setup and operation. With Pan/Tilt/Zoom (PTZ) camera control, network access and USB2.0 backup, this 8 channel DVR is perfect for the home or small business. 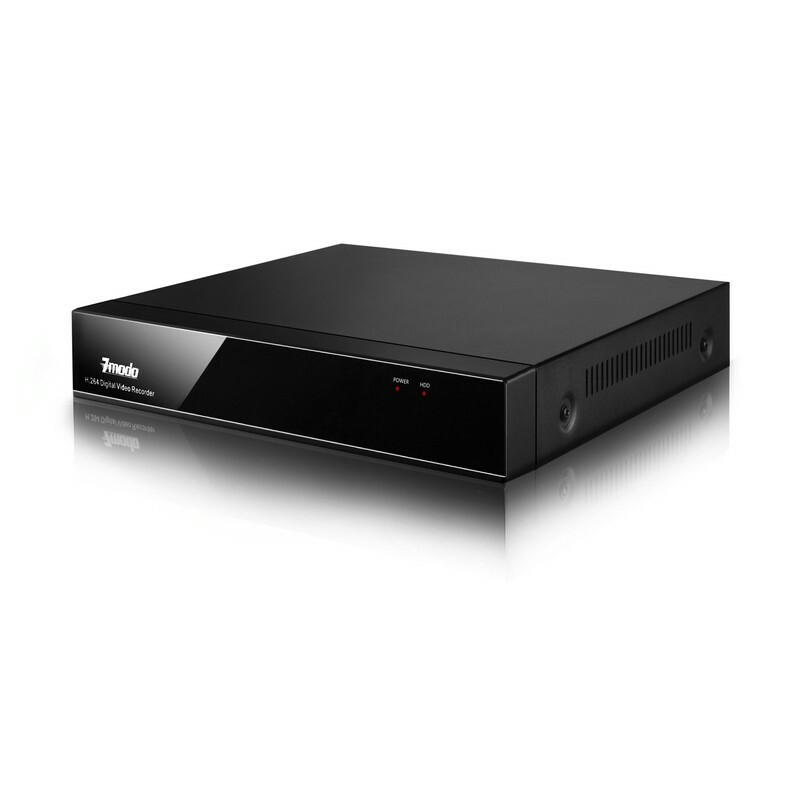 With the latest compression technology, H.264, the DVR is able to record amazing quality video without using up a large amount of storage space. 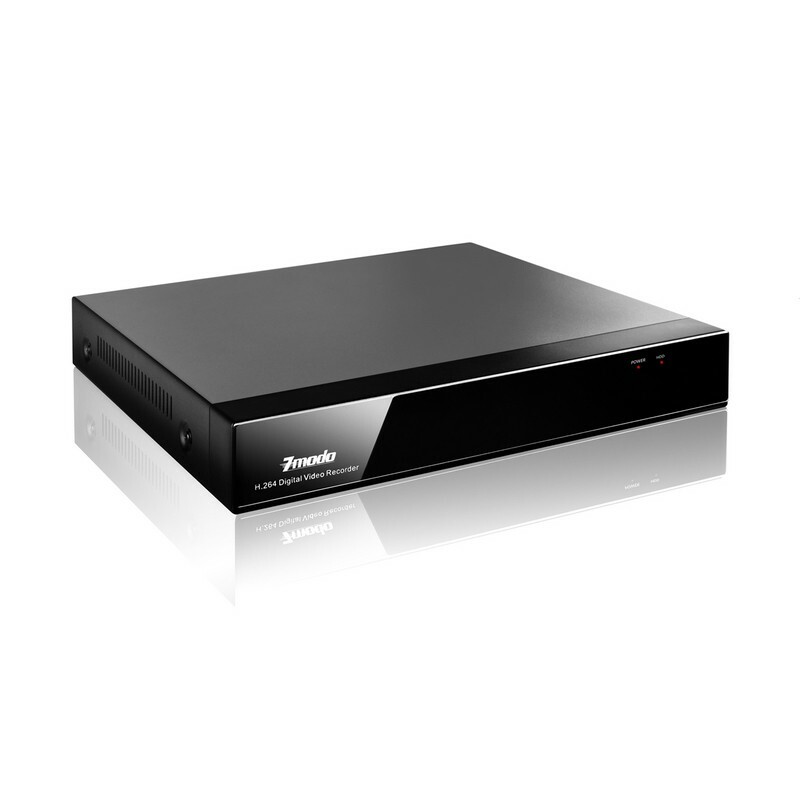 The H.264 compression allows crisper, cleaner images to be recorded and is capable of weeks of recording on motion detection mode. 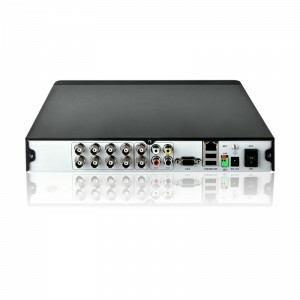 Many recording modes are supported by this DVR. These include scheduled recording, motion detected recording, continuous recording, or a combination of any modes. In addition, this 8 channel DVR supports the remote Remote View display via smartphone and 3G mobile technology! There are no reviews yet... do you own this product? Please only upload JPG/PNG files. Individual photo size cannot exceed 2MB.